Check the AU Career Connect for position openings! Plus a variety of internships! 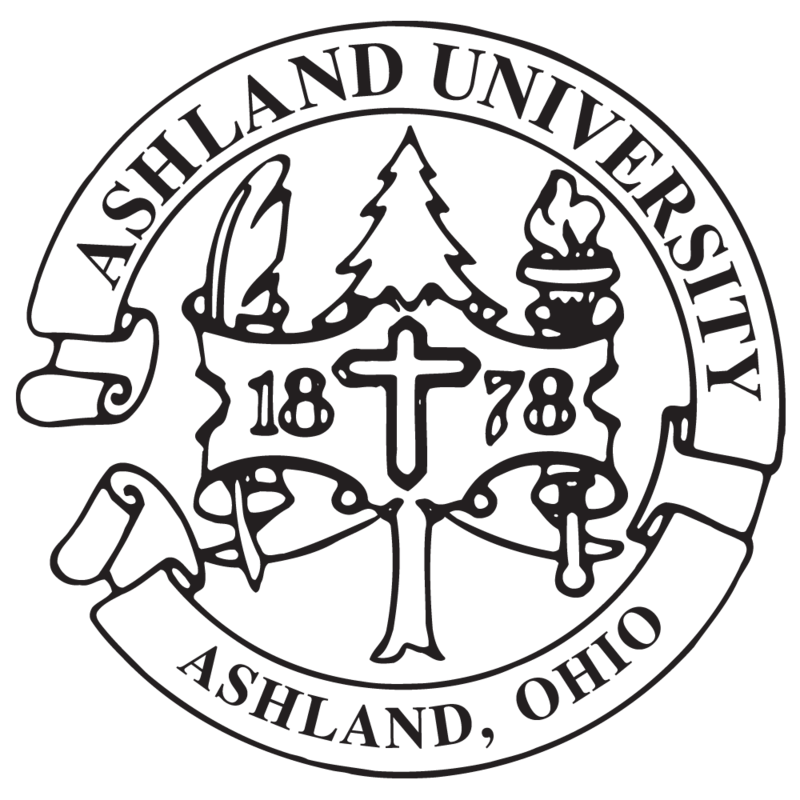 Welcome to the Auxiliary Services Department, it is our purpose and sincere pleasure to serve Ashland University and its visitors. Through innovative services and strategic business planning, we are committed to continuous improvement and total customer satisfaction. Orders are fulfilled within 2 business days. If your order will take additional time to fulfill, you will be notified.